Ephraim Nkonya is a senior research fellow at the International Food Policy Research Institute (IFPRI) in Washington DC. He leads IFPRI’s Land Management for Poverty reduction Program. For the past 16 years, Ephraim’s research has focused on sustainable land management in developing countries. He recently led a global study on the economics of land degradation and was a senior author of the book entitled “The Economics of Desertification, Land Degradation, and Drought toward an Integrated Global Assessment” which reviewed the state of knowledge of ELD and laid out the conceptual framework for conducting the on-going global study on ELD, in which Ephraim participates. Ephraim has published a number of referred journal articles, books, book chapters and other scholarly articles, which can be viewed here. 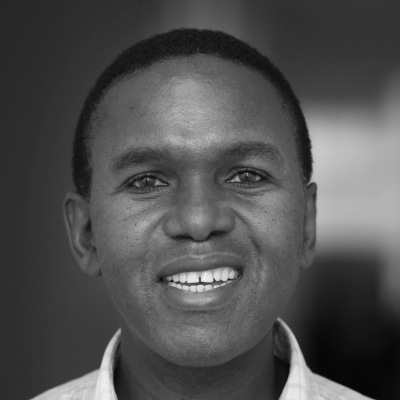 Ephraim, a citizen of Tanzania, earned his PhD from Kansas State University in the US. He grew up on a small farm, which inspired him to pursue his land management career.